With all his memories wiped out, Jesse, wakes up in the hospital and in front of him stands a man that suggests he’s Jesse’s lover. However, the only fragmented memory Jesse has of that man is him trying to kill Jesse. But is his fragile memory reliable? Who’s telling the truth and what is actually going on? Why was he in the hospital to begin with? 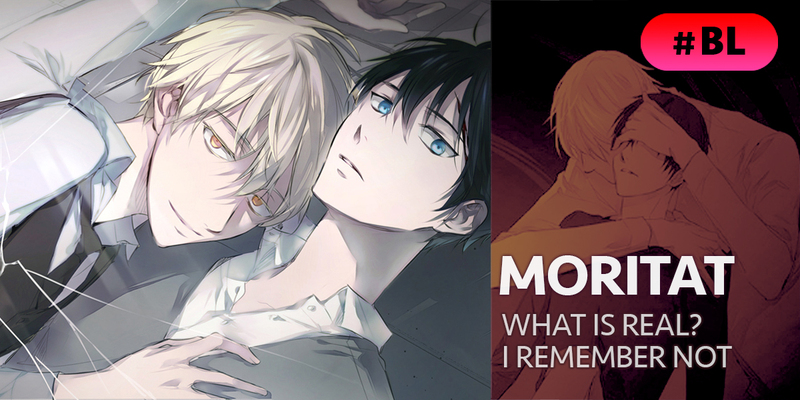 A luxury BL thriller that will keep you wanting for more. Find out how the truth unfolds.